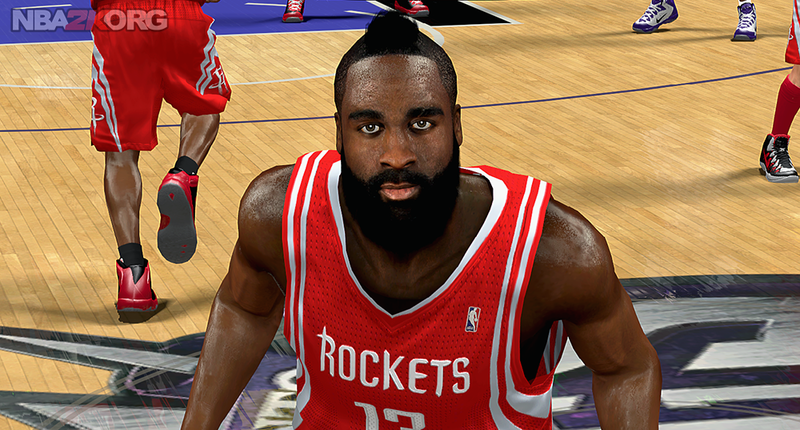 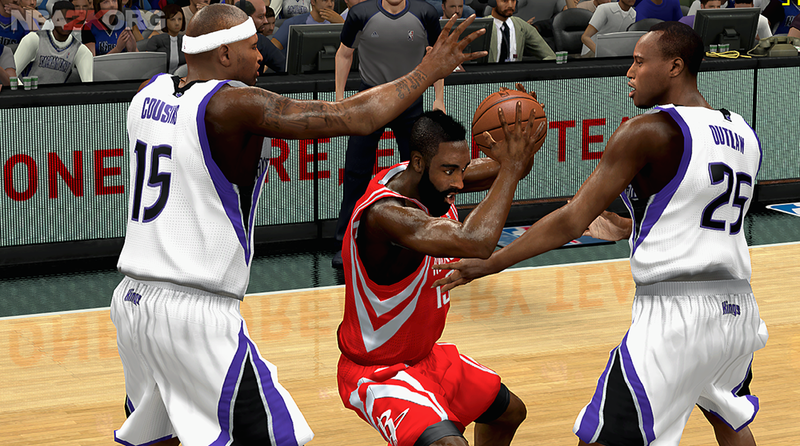 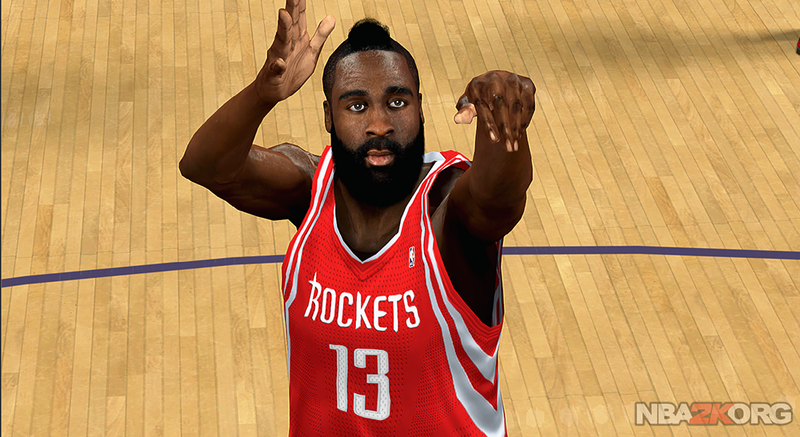 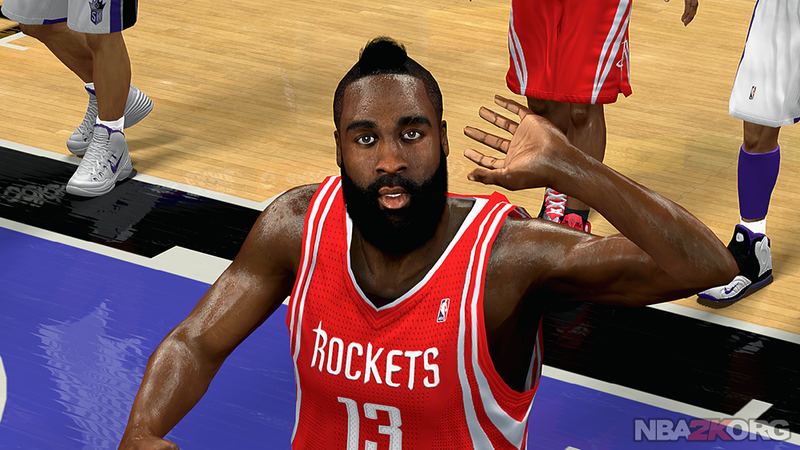 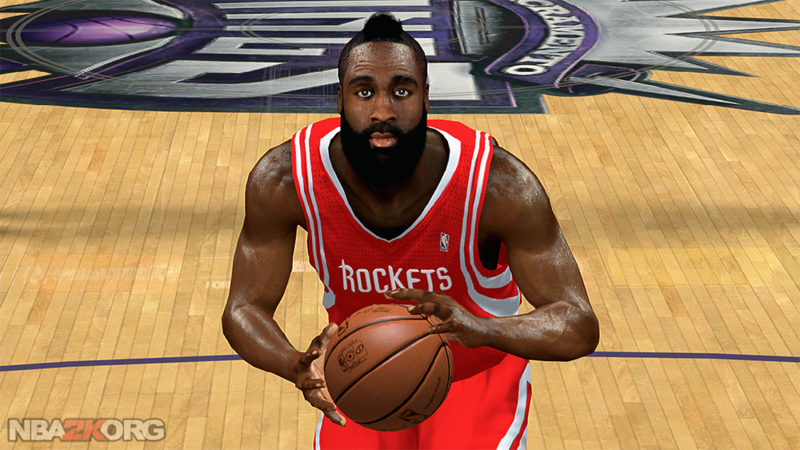 NBA 2K14 PC mod that brings life to the cyber face of James Harden. 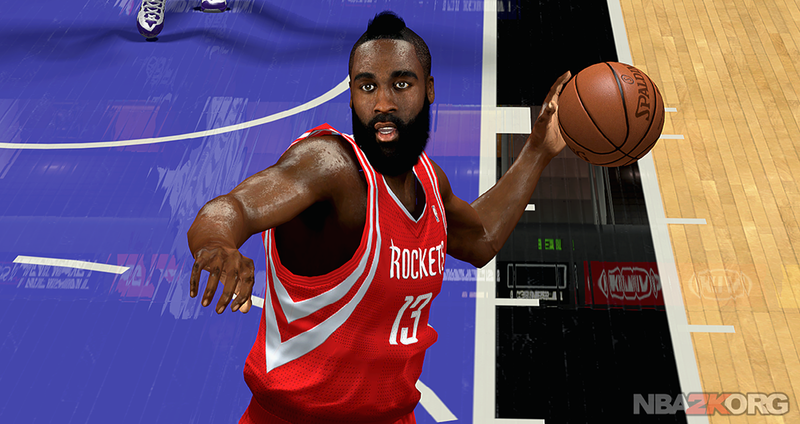 The texture used is based on his photos. I made the lips more pouty with chapped texture to make it realistic. 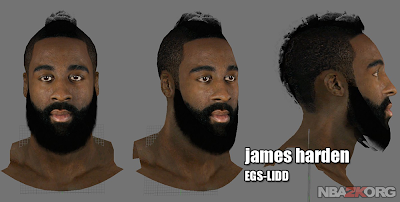 The mohawk hair is also longer and his beard is well-rounded and has sharper strands. 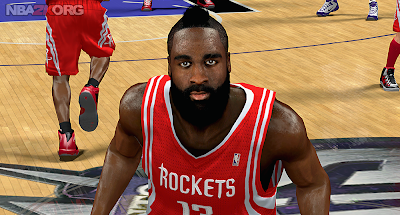 The eyes and eyebrows have been also edited to imitate his real facial expression. 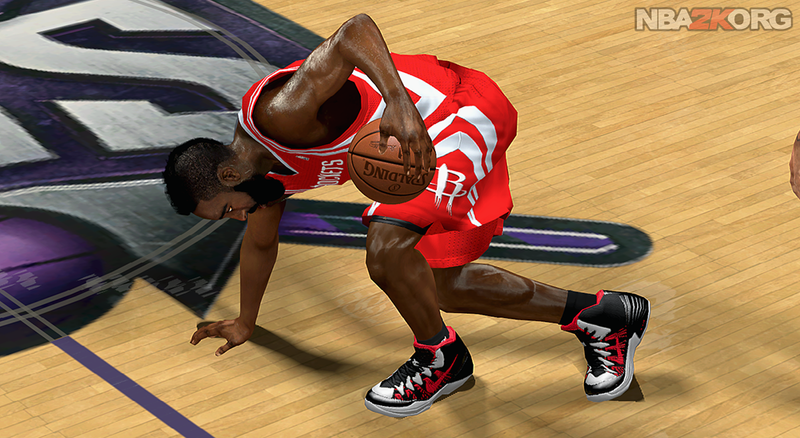 The skin-tone perfectly matched his body color. 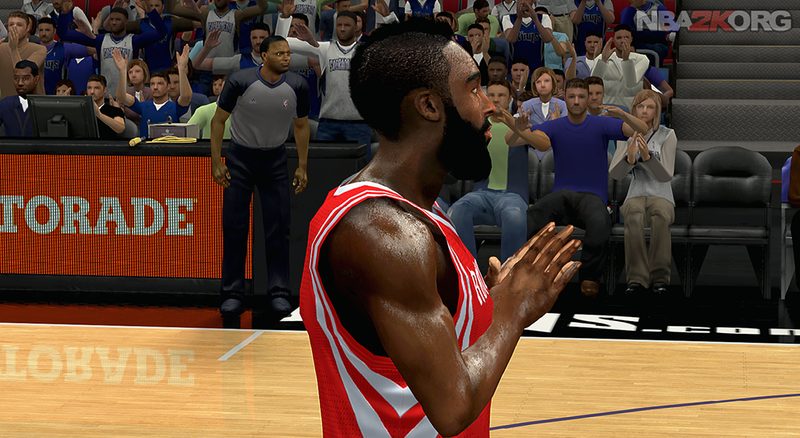 Check out the screenshots and see for yourself. 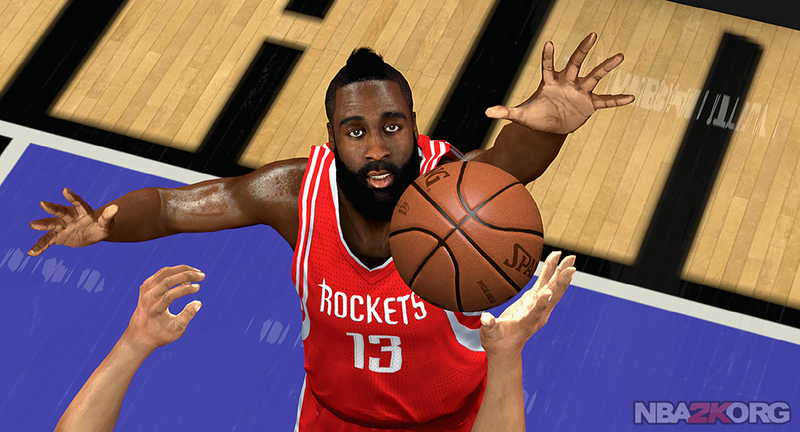 Hopefully you won't be disappointed.